2.) [+23][-0] Really????? 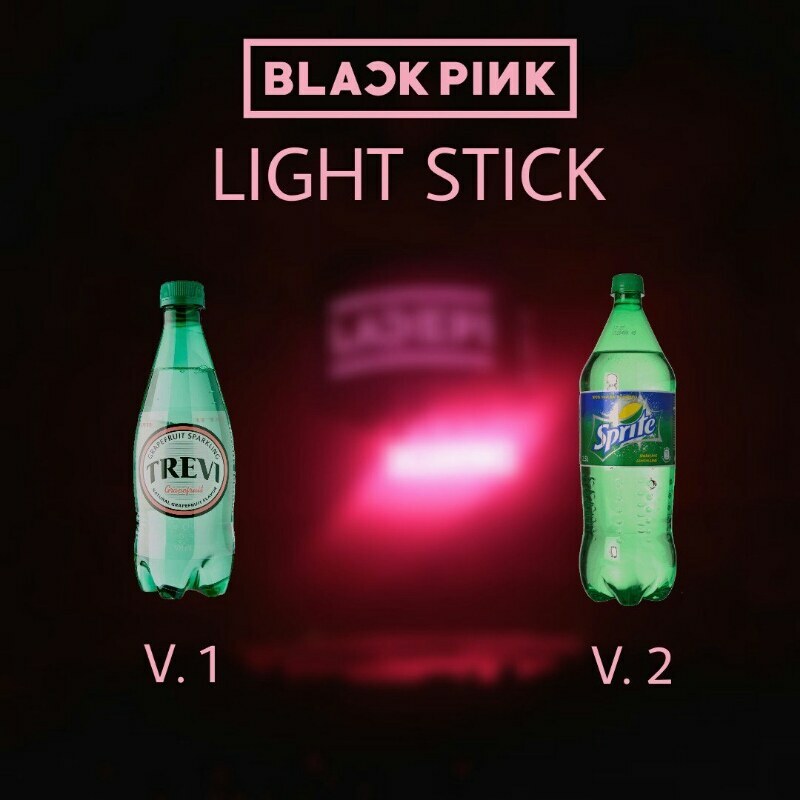 Do you use that instead of a lightstick? ?